I love pasta! 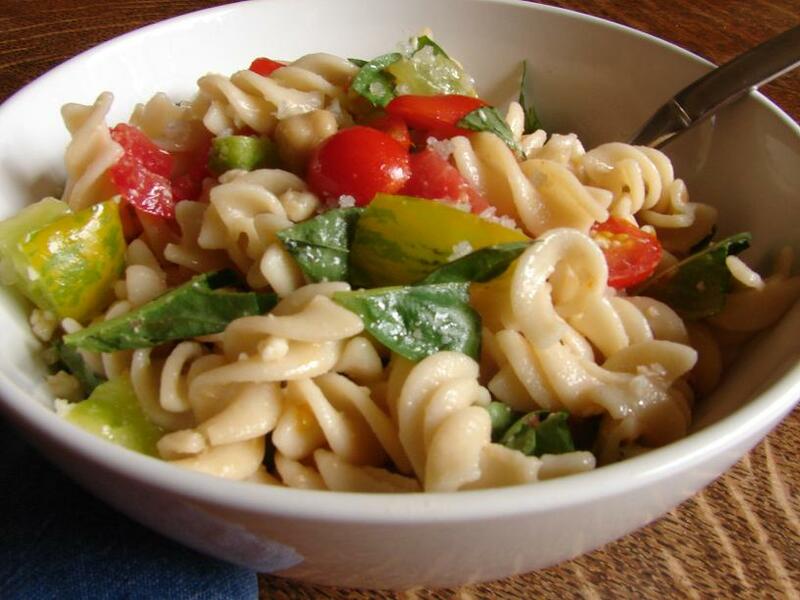 :) That balsamic veggie pasta sound fantastic! 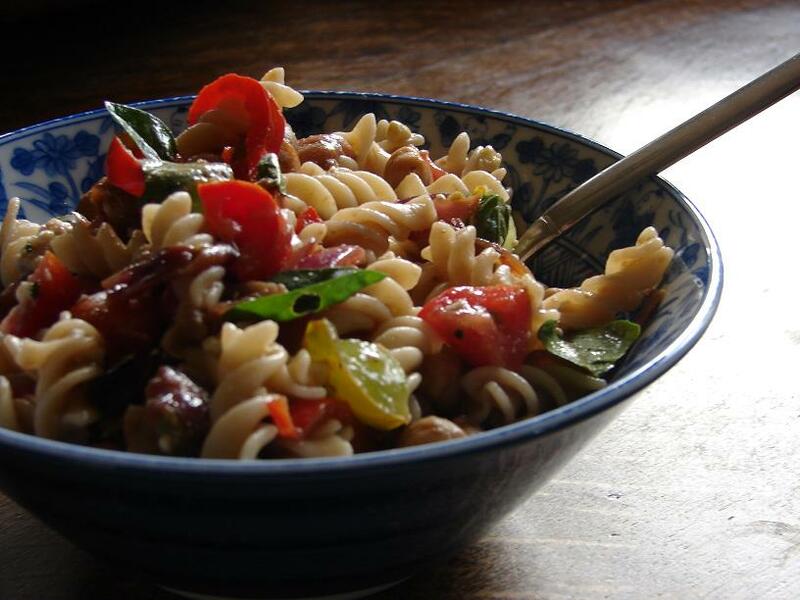 I love to toss roasted veggies, chickpeas and nutritional yeast with pasta – so good! Both are great unrecipes, Renee. Thanks for linking anyway. :-) Both sound like perfect dishes to me!